One thing that sets Fortnite apart is that it’s constantly evolving, with Epic Games adding new items, and gameplay styles into the mix, while vaulting items, rebalancing weapons, and more with each update. There’s even a neat backstory going on right now, with The Visitor, the Rocket Launch, the Cube, and we don’t know what’s going to happen in Season 6 (although there’s a bunch of lore out there). Now, we’re going to get a new item in the game soon. Called Port-a-Fortress, the item was shown off in the game itself marked as ‘Coming Soon.’ While we don’t know how soon is soon (not soon enough, if you ask us), it’s reasonable to expect some of these if not all to come in this week’s update to the game. We already have a Port-a-Fort item in the game which instantly pops-up a fort wherever you throw it. It’s great for switching from defense to offense on short notice, and also if you just need to heal up in the middle of a gunfight. The Port-a-Fortress sounds like it’ll be similar to the Port-a-Fort, but better in many ways. Probably bigger and stronger (maybe with traps), but we don’t know anything for certain yet. 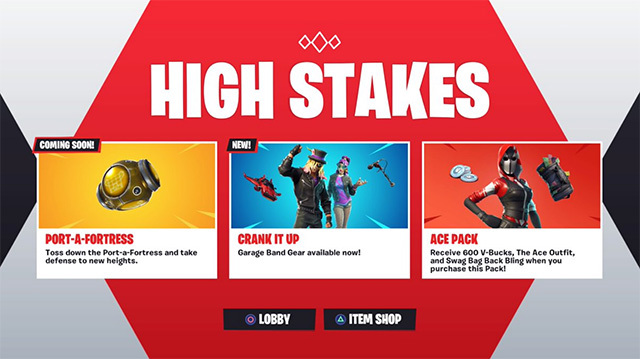 The only hint we have is from the image of the Port-a-Fotress item itself. It shows a tower that’s very similar to the Port-a-Fort, but it looks like it has a wider central column. Whether that qualifies as a fortress in comparison to a fort is not something I’ll get into right now, but if it’s just a wider Port-a-Fort, I’m sure a lot of players will be disappointed with it. 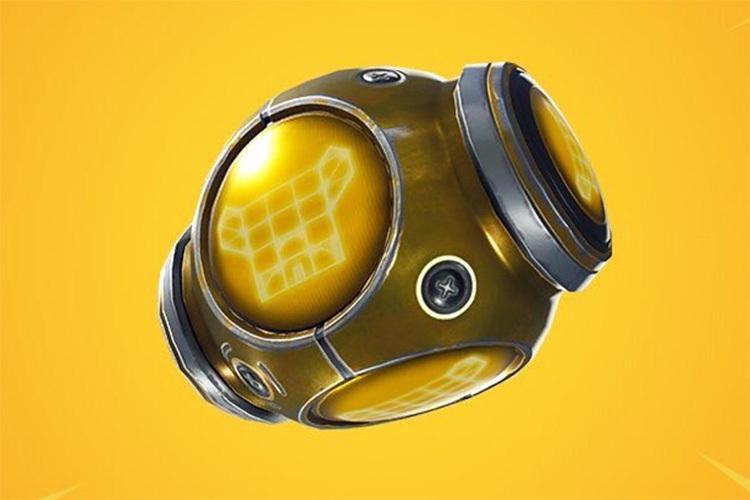 Other than that, the Port-a-Fortress will be a Legendary item, as compared to the Port-a-Fort which was recently brought down from Epic to Rare as far as item rarity is concerned, so it’s relatively safe to assume that Port-a-Fortress will do something worth being in the Legendary category. Sadly, we’ll have to wait a while to see.